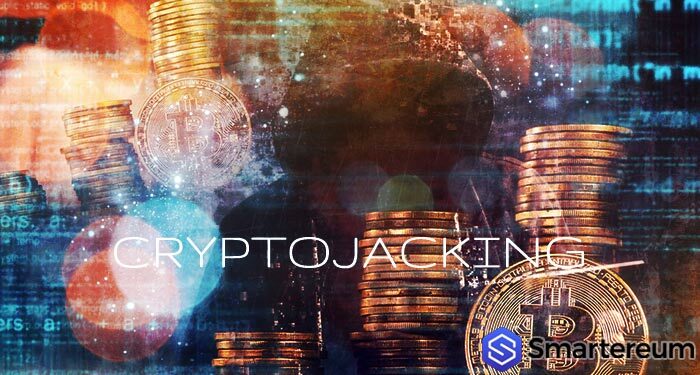 Cryptojacking is the act of taking over or hijacking the computer of a user to mine cryptocurrencies. A British government agency has warned that the act is more likely to be a regular income source for some website owners. The National Cyber Security Center of the U.K which is the technology sector of the Communications Headquarters highlighted the act as a major concern in its report on the newest cyber threat to UK businesses. The report particularly singled out sites that mined cryptocurrencies without the getting the consent of the users. It noted that about 55% of businesses globally suffered from various cryptomining attacks in December last year. The report cited Monero, which was mined through a browser application, called Coinhive. The attacks have not reduced this year. 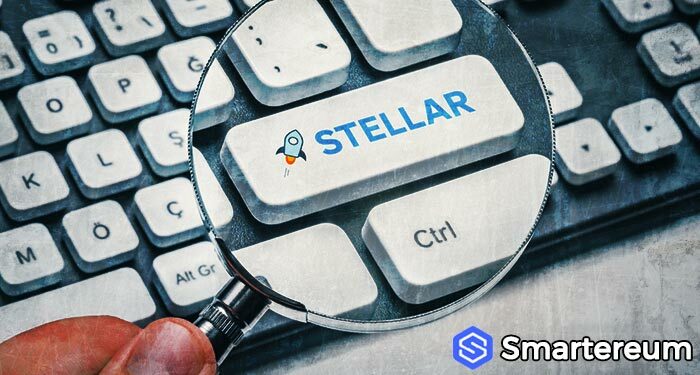 The report stated that over 4,000 websites mined cryptocurrency secretly using a plugin for the visually impaired users. It also noted that users never notice that they are being cryptojacked until they perceive a slowdown in performance. The technique of cryptojacking with malware has been around for so many years, but this year and the next will see more of this threat. There may also be new ways to mine cryptocurrency secretly through websites. Also, the agency stated that they assume that most cryptojacking acts are perpetrated by cybercriminals. 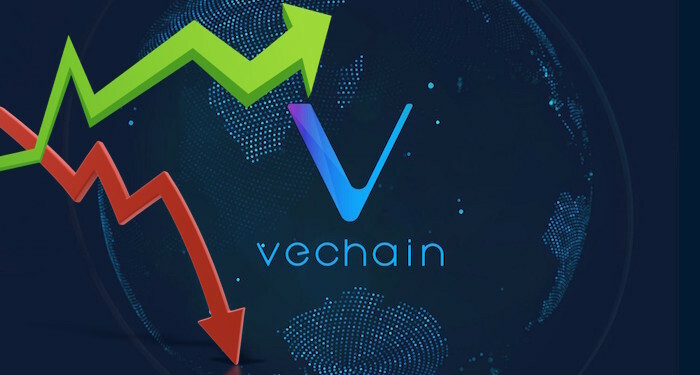 However, site owners have targeted their website visitors and used their CPU’s processing power with their consent or knowledge to mine cryptocurrency for financial gain. Some sites mine cryptocurrencies in this manner, but they gain the consent of their visitors. One site that was cited in the report is Salon. 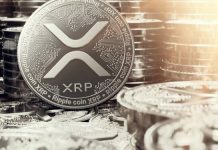 This site announced that it users can choose between cryptocurrency mining and advertisements to access its content. However, this was only a trial. Lastly, the report advised users to make use of antivirus programs and ad blockers that include browser-mining blocks. This will help prevent their CPUs from being hijacked. Next articleWill Gemini’s Move Consolidate the Cryptocurrency Market?